Solar and Battery Systems That Provide More Comfort, More Protection, More Savings. 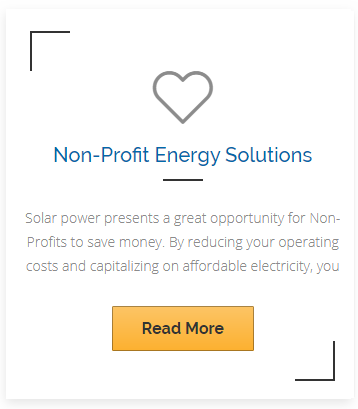 We’re a San Diego solar company providing residential and commercial energy solutions as well as non-profit energy solutions. 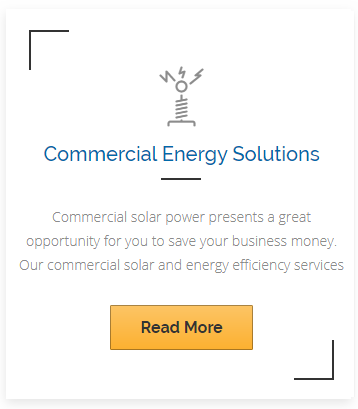 Solare Energy specializes in residential, commercial, and non-profit solar panel installation and energy efficiency services in San Diego County. 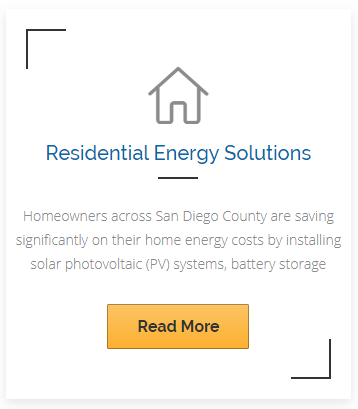 As one of San Diego’s best solar companies, Solare Energy offers smart energy solutions that combine solar and energy efficiency systems to provide the highest energy, economical, and environmental benefits to customers. Combining a custom designed solar PV array with a battery backup system and intelligent home automation we bring you Solare Intelligent Energy. Maximizing your solar power for the best possible savings, comfort and giving you peace of mind and no worries during power outages. Solar Panels provide cheap affordable energy harnessed from the sun. Battery Storage protects you from power outages and rate hikes. Automate your life with a variety of intelligent home products and features. With our expert rate analysis, we will maximize your solar savings. Solar company in San Diego serving residential, commercial, and non-profit customers for over 25 years! 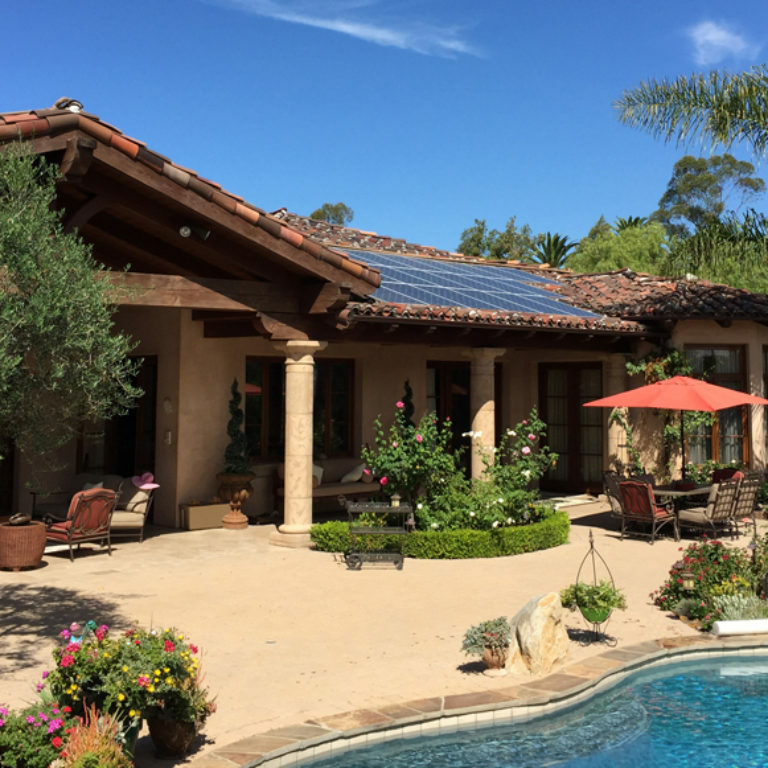 As a top solar company, we take pride in providing excellent customer and service and a great experience for customers throughout San Diego County.